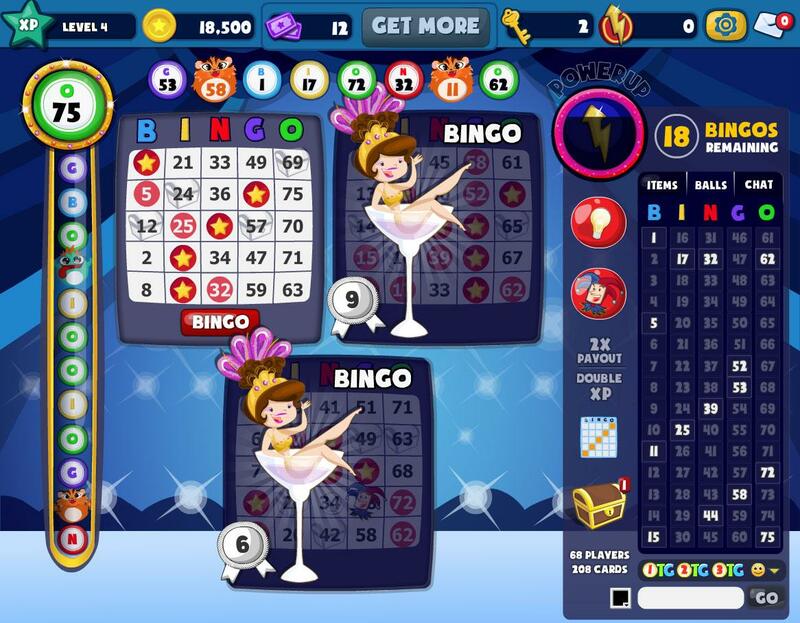 Play one of the best social bingo games around, with up to 4 cards per game and lots of fun prizes this Facebook game has it all. Increase your chance to win with free daubs. 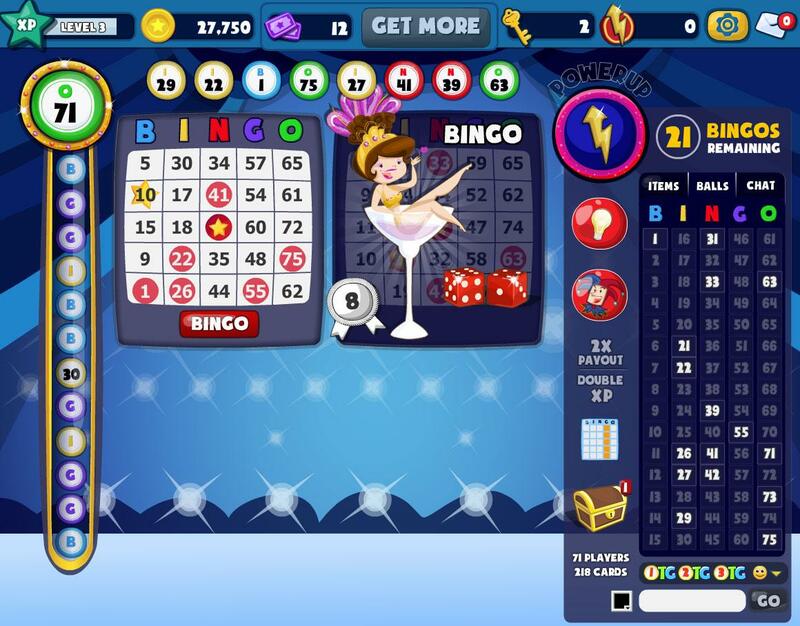 Use powerups to unlock keys and instant wins. 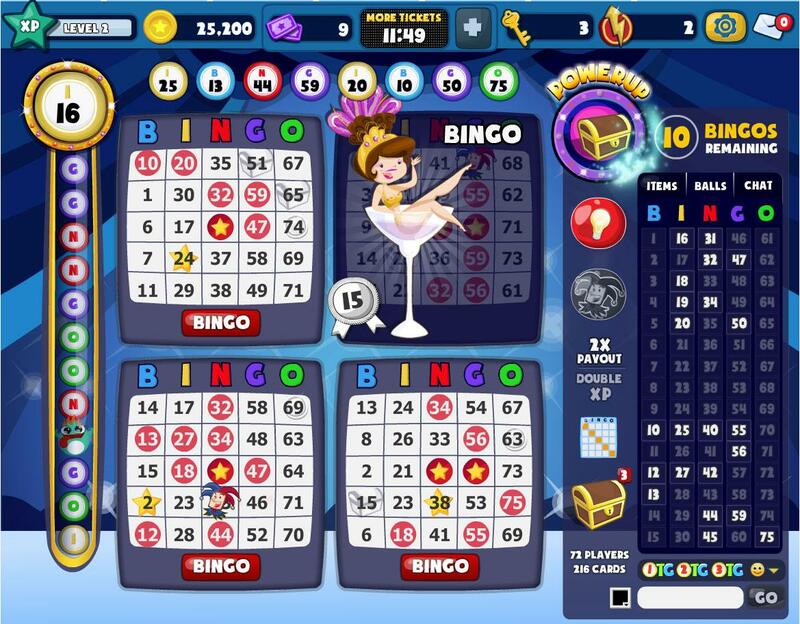 Apr 11, 2018 Bingo Lane 0 0 It&apos;a been 2 days and bingo lane won&apos;t let me play. It doesn&apos;t give a reason. I love this game.